pHluid is a leading product engineering and development studio with the core services to aid any sized company. Whether you are in need of a turn-key solution to fully design, engineer and brand your product or simply need assistance in developing high quality CAD models, pHluid is your solution. Design services are an integral part of our core business. Engineering design focuses on in-house product development and test facilities design while the services we provide are focused on satisfying our customers' needs. 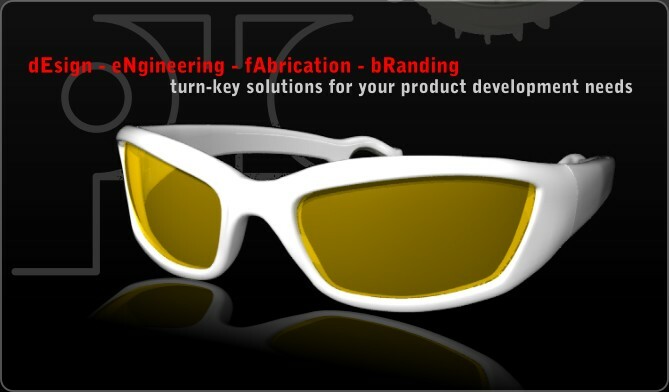 These engineering services include: industrial design, product development support, product conformance inspection, reverse/re-engineering, service life extension determination, product improvement, CAD design, product packaging and branding.